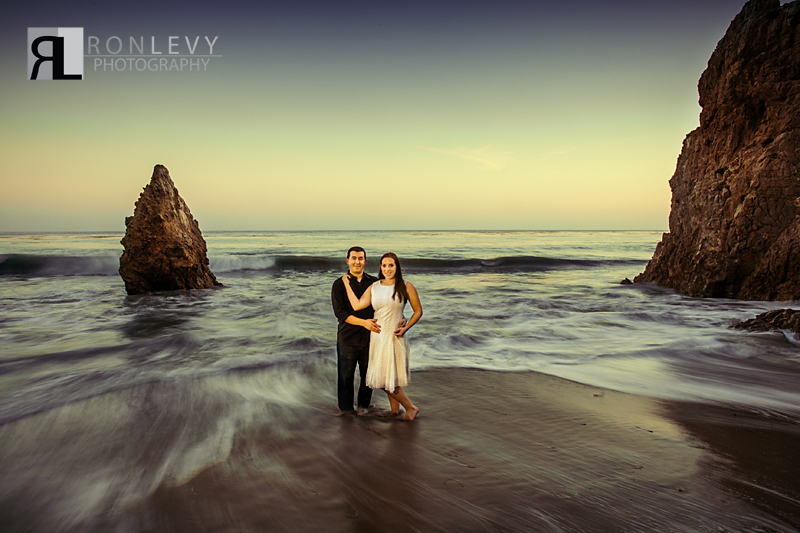 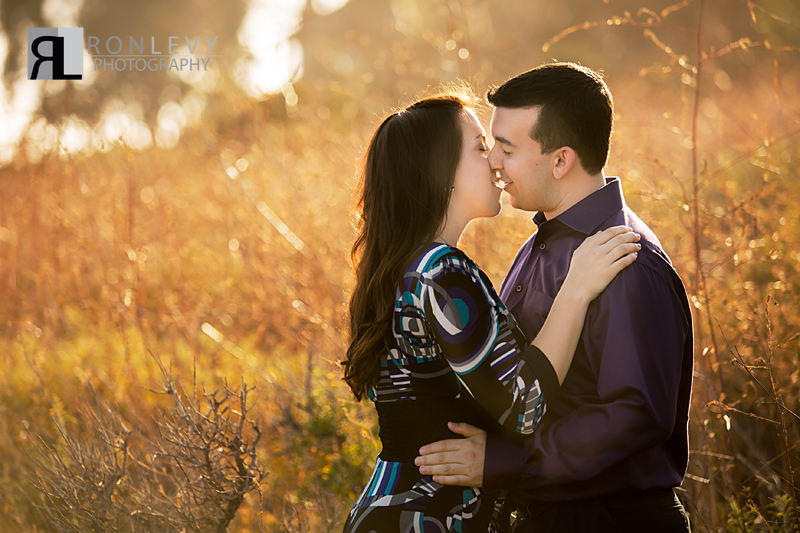 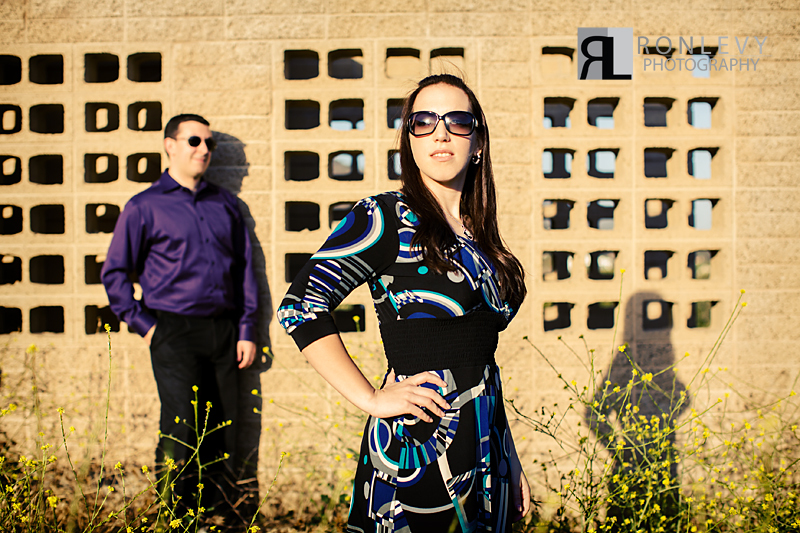 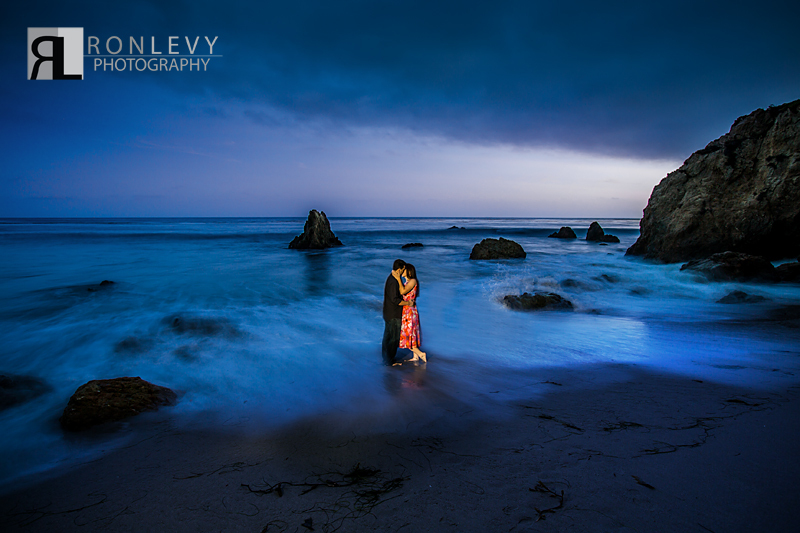 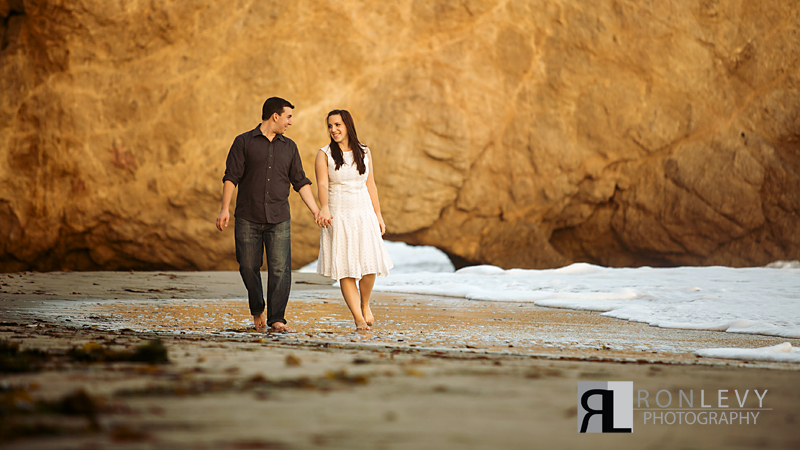 The Los Angeles engagement photo session of the Katherine & Ryan was an absolute blast for us to photograph. 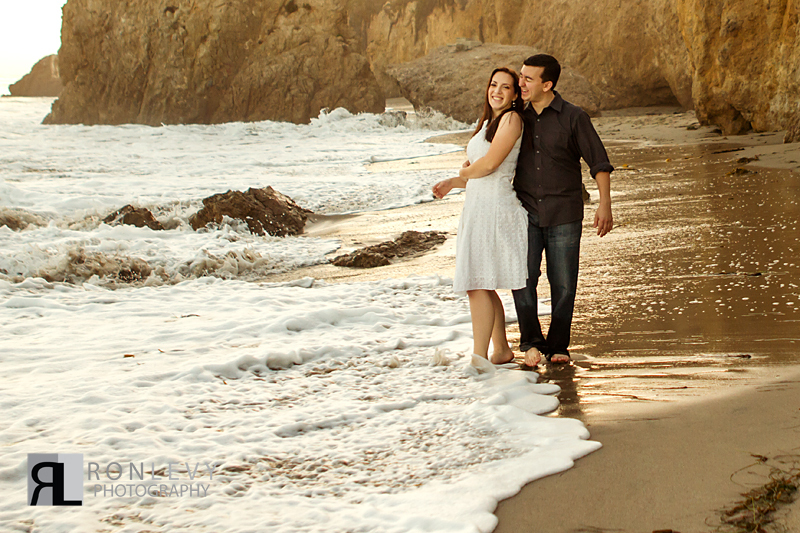 Being out on an amazing beach, on a beautiful day, with a truly great couple, makes for a perfect day! 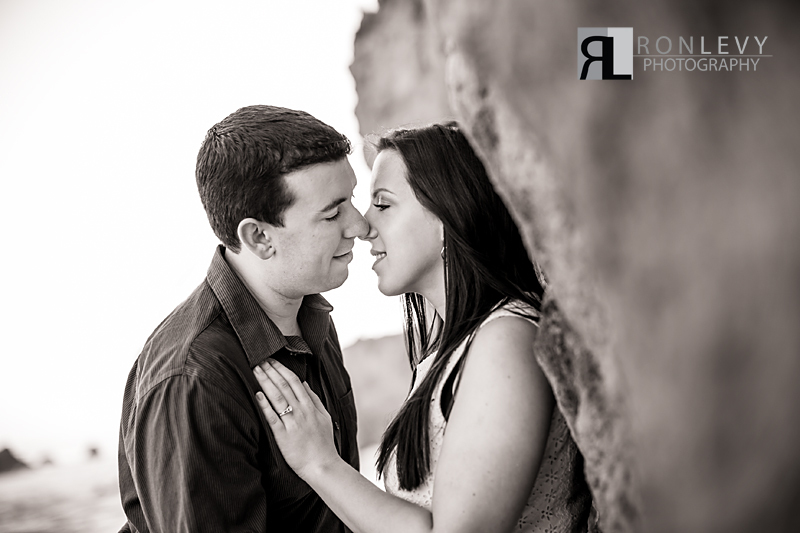 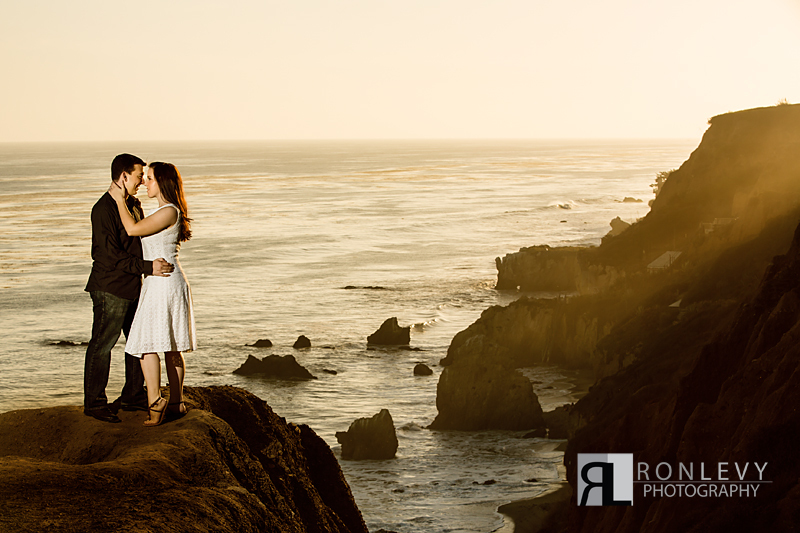 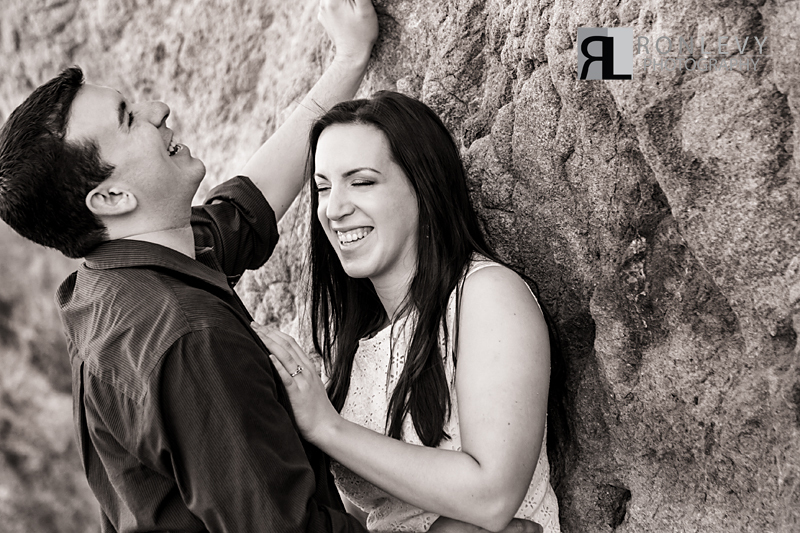 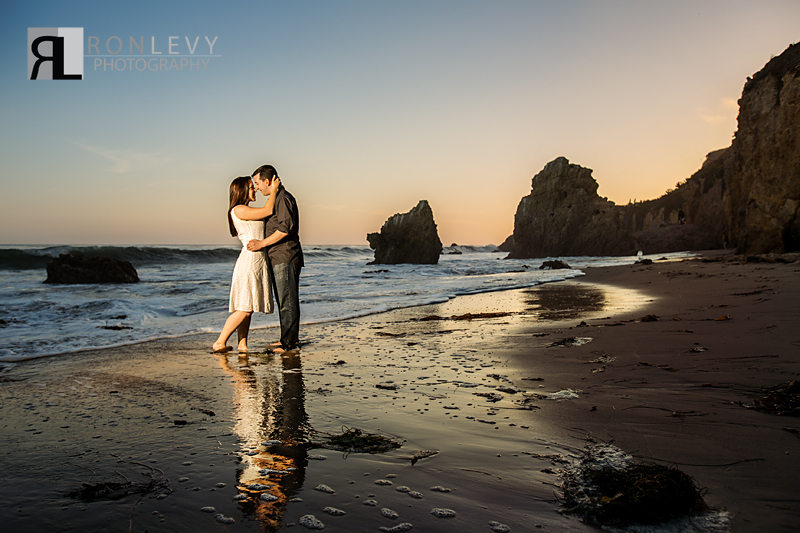 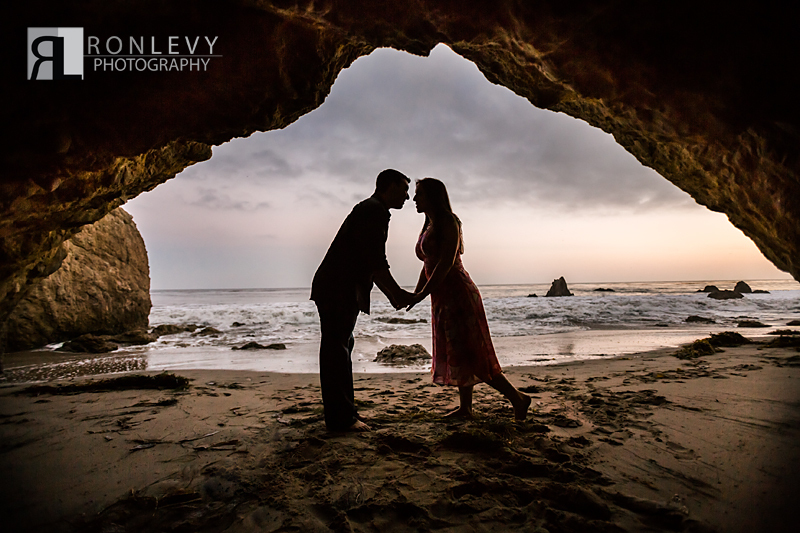 Katherine & Ryan were adorable with each other the entire session, and along with the picturesque landscape of El Matador State Beach as the backdrop we were able to create some awesome images!